It took Elaine more than a month to emerge from a coma. A year later she was was still fighting to regain her speech, struggling for comprehension, and barely able to match picture cards with their corresponding words. We moved back to the states for her recovery, but progress was placed aside to face the anguish of another tragedy, our oldest son’s diagnosis of an inoperable malignant astrocytoma brain stem tumor, which ten months later took his life. Three years later I published my first book. The Fires of Sorrow recounted my journey, our journey of survival. I spread my feelings on paper, sorted the anger on pages and resolved all the tensions into multiple chapters and sections. I wrestled with my theology over God’s sovereignty by laying bare my soul and poured the questions and doubts into capsules of words. 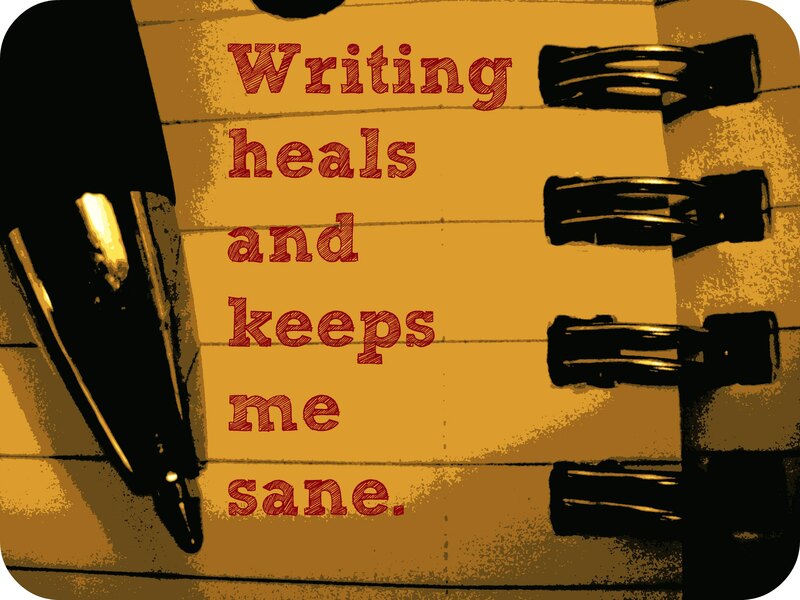 Thus, I found strength and courage, and writing became my helpful companion. Since then, I write to process. It happened again several years ago following a hard ministry. I set to work out the experience by writing a book. I had a novel idea. Literally. A Novel. In my next blog I will share how putting my experiences into a story on the shoulders of a fictional character became exciting and extremely helpful. Previous Previous post: Grasping Mercy’s Reach!